Victoria Arrea, from San José, Costa Rica, joined The Washington Ballet Studio Company in 2016 and was promoted to the company as an apprentice in 2018. She has performed in Frederic Ashton’s Symphonic Variations and The Dream, Jerome Robins’ The Concert, George Balanchine’s Serenade and Allegro Brillante, Anthony Tudor’s Lilac Garden, Alexei Ratmansky’s Bolero, Ethan Stiefel’s Frontier, Gemma Bond’s Myriad, Marcelo Gomez’s The Outset, Clifton Brown’s Menagerie, Michel Fokine’s Les Sylphides as well as in the productions of Romeo and Juliet, Giselle, and The Nutcracker. 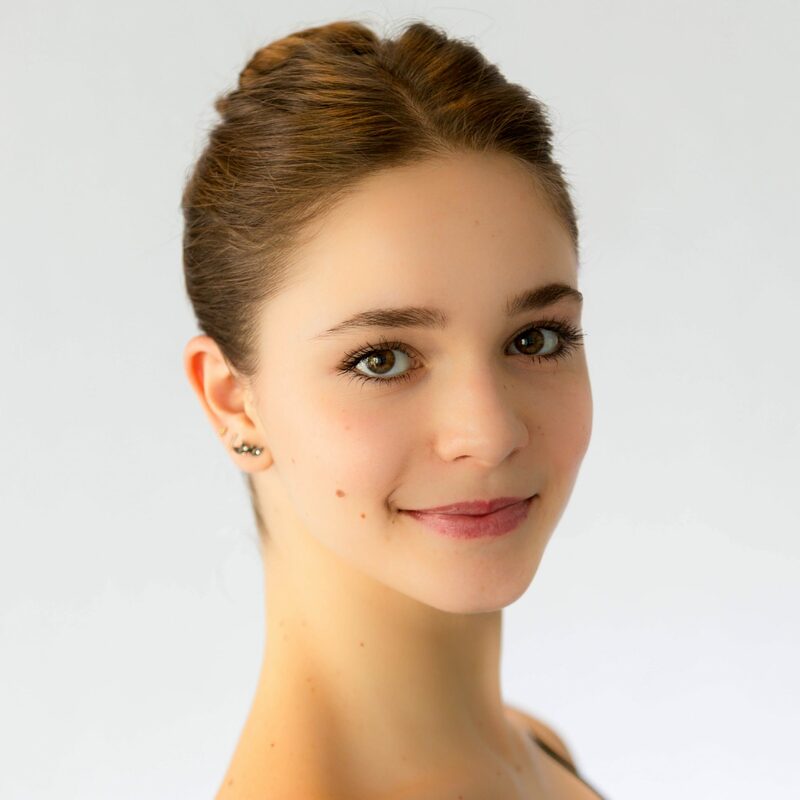 She started her ballet training in 2012 at Manhattan Youth ballet with a full scholarship and then continued her pre-professional training from 2012 to 2016 at the Jacqueline Kennedy Onassis School at American Ballet Theatre under the direction of Franco De Vita. She performed in Ratmansky’s The Nutcracker as Clara; Le Corsaire, Sleeping Beauty, Coppélia, Zhongjing Fang’s The Idea of Becoming, Ethan Stiefel’s Night Life, second variation in Raymonda Pas de Deux and Raymond Lukens’ Danse Baroque. Ms. Arrea’s performances are sponsored by LUMBERYARD Contemporary Performing Arts.